A completely unobstructed view, toughened glass panels with engineered spigots for a long lasting, straight glass pool fence. 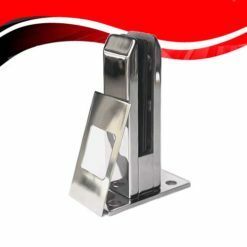 Reliable glass safety barriers for balconies and stairs, add function to your glass balustrade with offset or on top stainless steel handrails. Concerned about safety while your fence is being constructed? 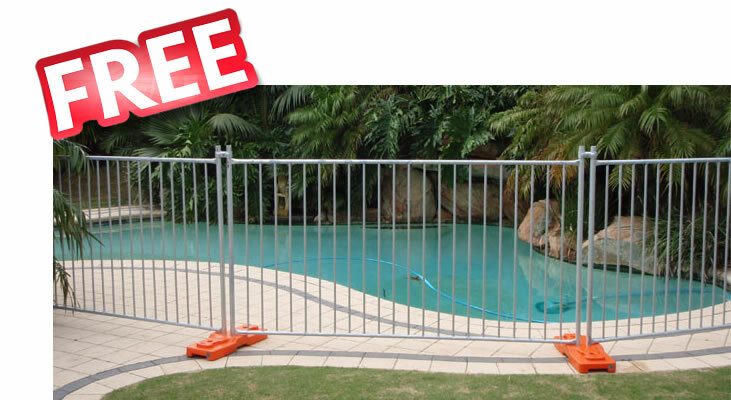 That's why we offer free temporary fencing upon request to all Sorrento Glass customers. 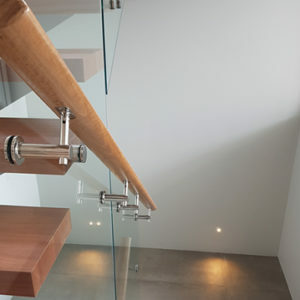 We have used Sorrento Glass's services on our projects for over 6 years. Gavin and his team are very professional and easy to work along side. When works are booked the date never changes, they show up and complete works in a timely manner. They leave every site spotless and install everything correct the first time. 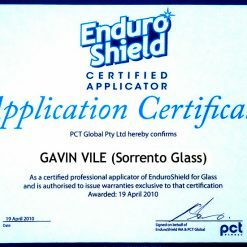 We highly recommend Sorrento Glass and their quality product. 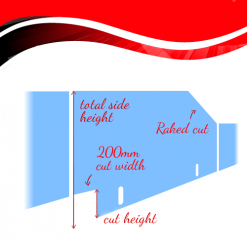 Need help planning your fence? We recommend getting 3 quotes and making ours one of them. 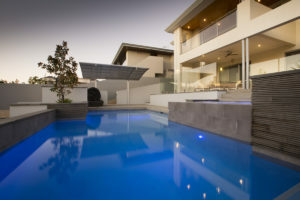 Check out some of our completed projects across Perth. 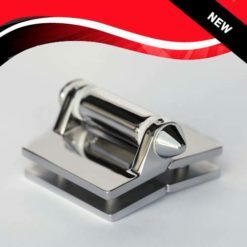 All completed works and project photography are 100% produced by Sorrento Glass, no images are “borrowed” from other websites. 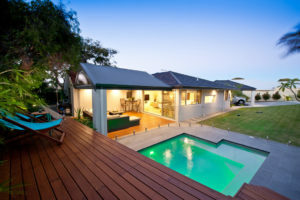 From Yanchep to Mandurah, we work for Perth families living in duplex, two storey, inner city, suburban and countryside homes. 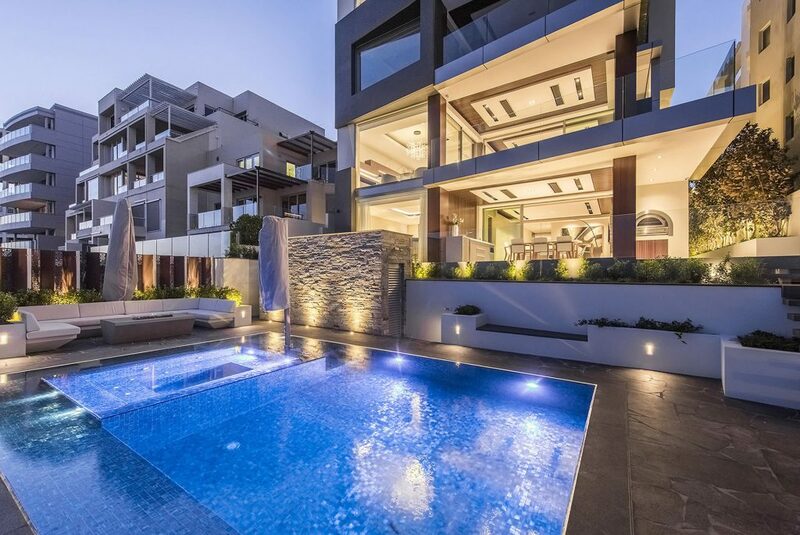 Watch the video below to see a beautiful glass pool fencing and glass balustrade installation recently completed in City Beach. 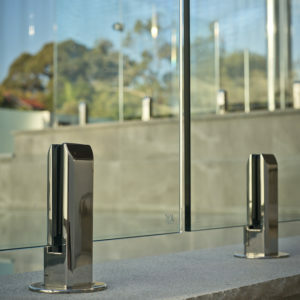 We have installed glass pool fencing and glass balustrade into hotels, office buildings, apartments and condominiums for builders, developers and strata groups. 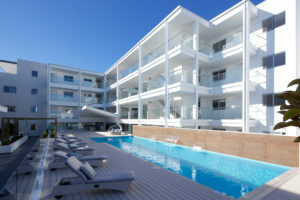 Watch the video below to see a recent commercial project completed in East Perth. 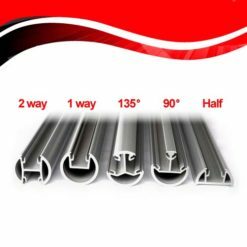 Our products are designed, engineered, manufactured and tested for residential and commercial applications and are backed by a 10 year fault warranty. For further terms, read more about our warranty here. Let us know 2 good dates we could come out and meet you on site for a final measure. If our work is dependent on other installers, please use your best estimates for now to secure a spot. 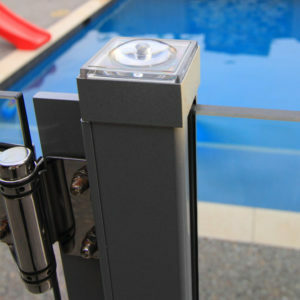 Sorrento Glass is a premium supplier of glass pool fencing and balustrade products built for Australian conditions. 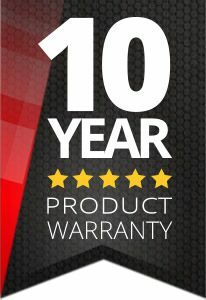 Our products are backed by a 10 year warranty and installed by our certified tradesmen to ensure a long lasting, perfectly straight, beautiful glass fences.